across the US and Canada! their UKnight Email Centers in last 6 months! 98.97% of all Council Email! Members Open 92% of all Council Emails! now have accurate contact information! 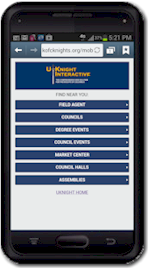 See how easy it is to build and make changes to your new UKnight Council website during your 30-day free trial. No payment information required. Simply request your Council's 30-day Free Trial and start building your Council's new website. Enter your Council Number above, under GET STARTED NOW! and click . and side effects of having started UKnight in those councils. 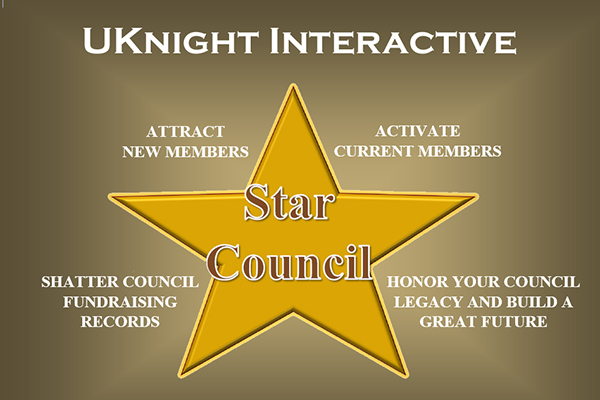 The UKnight team recognized that virtually all Knights of Columbus councils were facing the same challenges, so we created a professionally designed council website that is easy to update and easy to use.